Your computer faces a number of threats all around from the online world. These could be viruses, spywares, Trojans, and other such elements as well that might not only destroy your data but your computer as well. The best solution to make your machine secure is to remove all this unwanted stuff so that you get the best out of your machine. Spyware is a category associated to all the unwanted programs and software available in the market. You can use antispyware scanner to find and remove such unwanted programs. You might need to remove them manually or try both ways to remove the spyware or similar unwanted software. The most convenient way to remove spyware is to use the antispyware scanner available in the Windows or from a third party yet reputed source. The Windows Defender is an excellent feature that has been integrated with Windows 7 that helps you monitor all the unwanted software and help you make your computer secure from unwanted software. You are being notified every time any software accesses your computer and tries to install itself. You can take the possible action to get rid of the offer and make your computer secure. Spyware scanners are most of the time integrated with your antivirus programs. You can check information related the spyware from the website that features the antivirus that you use on your machine. You can add the feature from the internet and scan your computer using the tool. This would detect all the possible spyware available on your machine and remove them accordingly to make your computer a good experience. Install a quality antivirus program that has a spyware program integrated. Many of the reputed antivirus software come with antispyware protection that is quite secure. Check for all the software list in the Program and Features list and see how many of them are in your use. Delete or remove the ones that you don’t usually use. You need to be very careful while doing this making sure that you don’t remove one of the major software that you usually use. There are spyware that provide you with the uninstall feature. 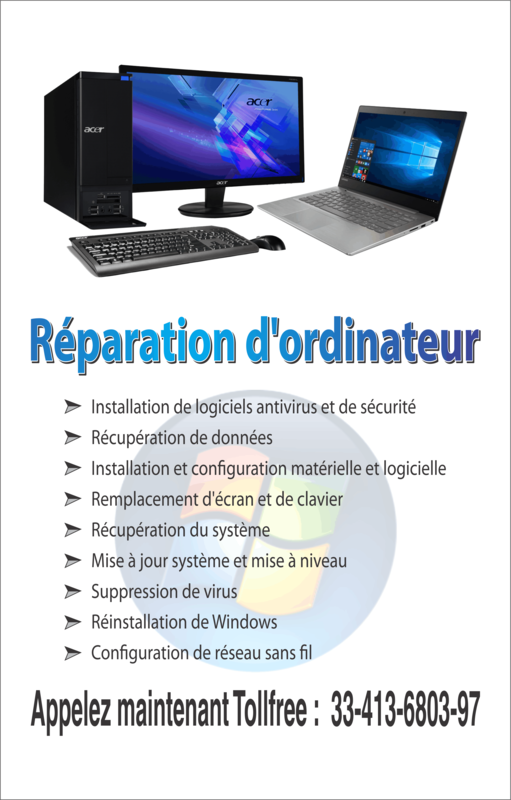 The last thing that you can possible do is to reinstall Windows. There are some of the spyware that hide themselves therefore there is no chance that you can remove them. Try your utmost to remove the spyware through any method and reinstall the Windows once you fail in every attempt. Once you are planning to reinstall Windows, make sure that you take a back up of all the important files and folders so that you do not lose anything at the end. 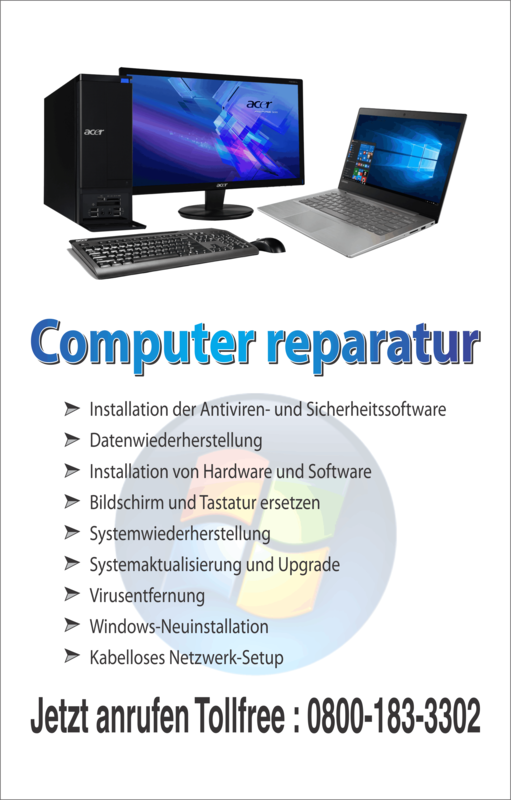 Reinstallation of Windows would certainly help you get rid of the spyware completely.